NEW Phottix MULTI BOOM 16″ – Easy Tilt for Umbrella Softboxes! 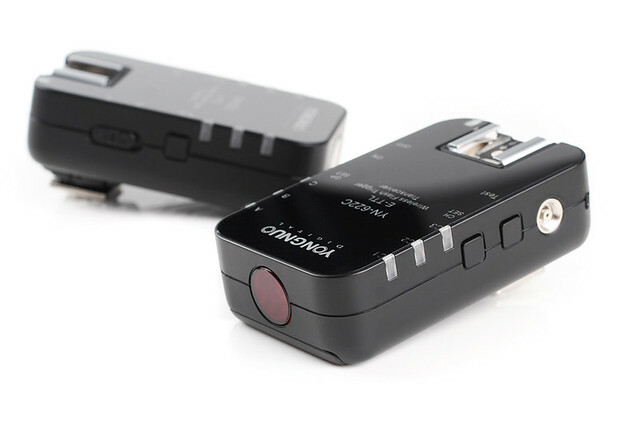 PHOTTIX MITROS TTL Flash for Canon Now Available! YN-622N ITTL Trigger for Nikon has Full Features! SOLOSHOT – Ever Wished Your Lights Followed the Subject! Confirmed -YN-560 III has EXTRA Function for NEW RF-602 / 3 Radio Trigger ! YN-560 III Released with Built In RF-602 & 3 Radio Receiver! Commlite Comtrig T320 WINNER announced!